If you're self-conscious about cracked, broken, decayed, or worn teeth, we can bring back your healthy, natural-looking smile with dental crowns, also called caps. A crown can return structure, strength, and function to a tooth with extensive decay or damage, particularly after a root treatment. Designed to fit snugly and function as a healthy tooth, a crown acts like a ‘helmet’ and will protect your tooth from further damage and preserve the jaw’s correct natural alignment. Now patients who are missing teeth have a strong, beautiful alternative to bridges, partials, or full dentures. Dental implants will improve your smile and your lifestyle. They look, feel, and function like natural teeth because of a titanium anchor attached to the jawbone. Dental implants can also anchor bridges, partials, or full dentures to eliminate slipping. 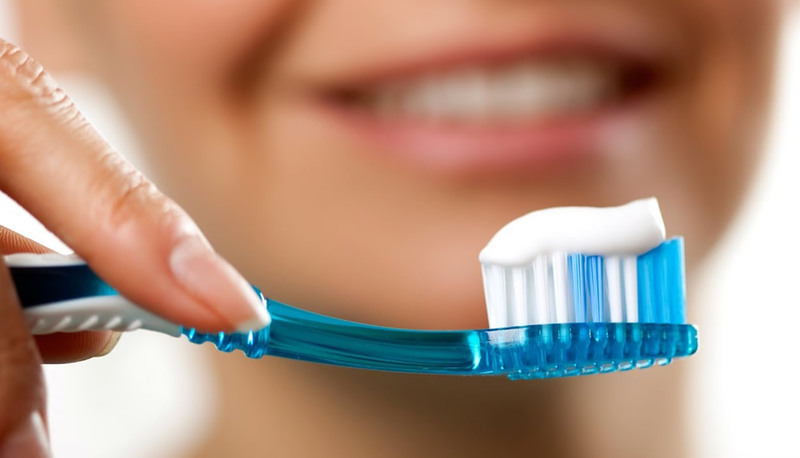 People seldom have a clear idea of the actual status of their dental health. 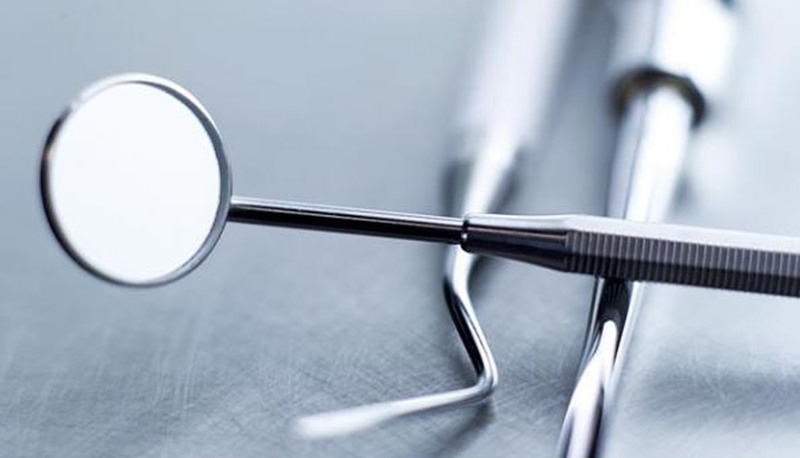 Even with lights and mirrors, a patient can't see what the dentist can - that is, until now. We use intraoral cameras, so when you visit the dentist, you can sit comfortably back in the chair and get ready for the show. You'd rather have a root canal! Root canal therapy is nothing like it used to be. Many patients even take a nap during root canal therapy. Please feel free to contact us if you have a question not answered above. © Dental On The Terrace 2008-. All rights reserved. Terms and conditions.